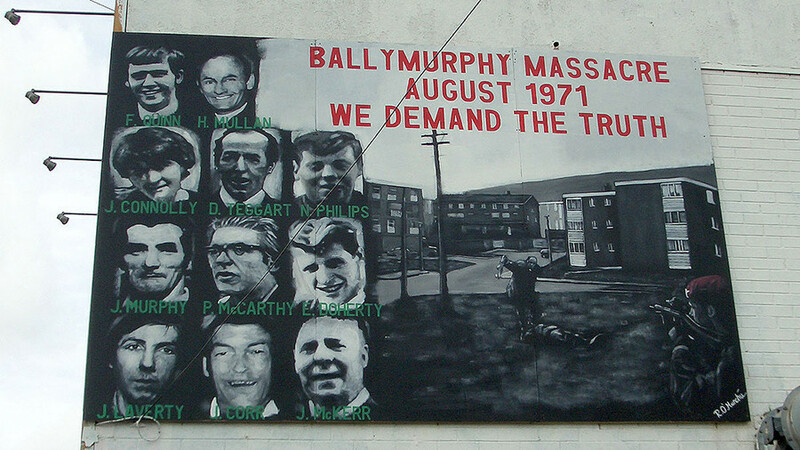 We investigate the Ballymurphy massacre - 36 hours of August 1971 in Belfast that left 11 civilians dead. Sinn Fein member of parliament Chris Hazzard denounces proposals to give British forces amnesty for their actions in Northern Ireland. Plus, we speak to Britain’s former head of the Diplomatic Service Lord Wright about Thatcher’s racist policy on South Africa as she advocated Whites-only rule.